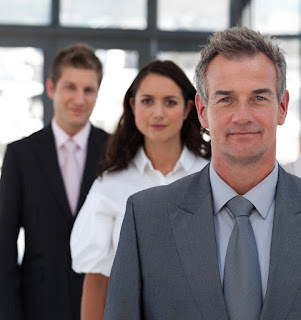 Solomon Bruce Consulting Blog: How to Preflight a New Employee! 1. Insure that all new employees are trained thoroughly before they are allowed to “solo” by themselves. 2. This “pre flight” process may take a couple of weeks of hard, determined training, requiring that the employee know and understand the products that they are selling, what the features and benefits are and why there are various price points. 4. Many major restaurant chains require that new servers serve as a “wingman” with an experienced server for 2 weeks before they are allowed to “solo” and work by themselves. You may wish to do the same. If you want more ideas, let’s have a conversation—call 817-386-3032.